UPDATE — March 30th: Shinobi602 has followed up on NeoGAF and posted more details about Call of Duty 2016’s setting. Find those details in our new article here. 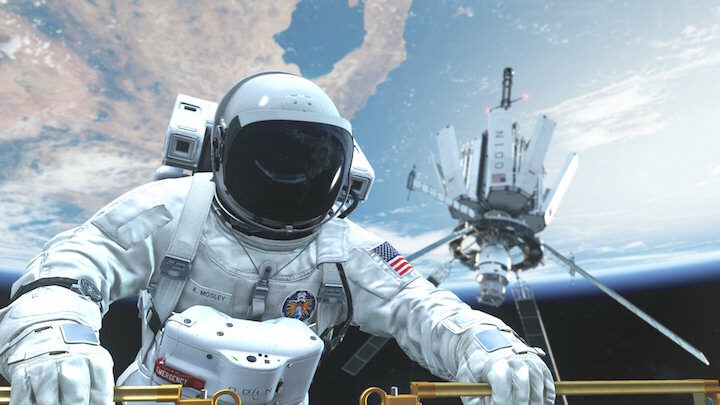 According to a new rumor by industry insider Shinobi602, this year’s Call of Duty title from Infinity Ward takes place “very far” into the future and is based around space combat. He specifically says that the title will be “full on sci-fi” and stated that this year’s game setting makes Black Ops 3’s setting look like the “stone age.” Infinity Ward experimented with space combat in Call of Duty: Ghosts’ campaign mode; one of the missions was set entirely in space. Shinobi602 has been an accurate source in the past. Last year, he revealed that Black Ops 3 was coming to last-gen consoles months before Activision officially announced it, even accurately stated that different a studio would be handling it. He also accurately revealed last year that Black Ops 3 would have wall-running and cybernetics. In addition, EuroGamer has independently stated that one of their sources has also claimed that this year’s game takes place far into the future in space. EuroGamer also state that this year’s title is not a sequel to Call of Duty: Ghosts. Activision has not yet officially announced details about Call of Duty 2016. Previously, Activision has stated that the title is “new,” “innovative,” and “ambitious.” Gameplay from the new title is expected at E3 in partnership with PlayStation. The title is expected to launch in Q4 2016.